INSTITUTION TYPES: WHAT IS A UNIVERSITY AND A UNIVERSITY OF TECHNOLOGY? WHAT IS A UNIVERSITY OF TECHNOLOGY? 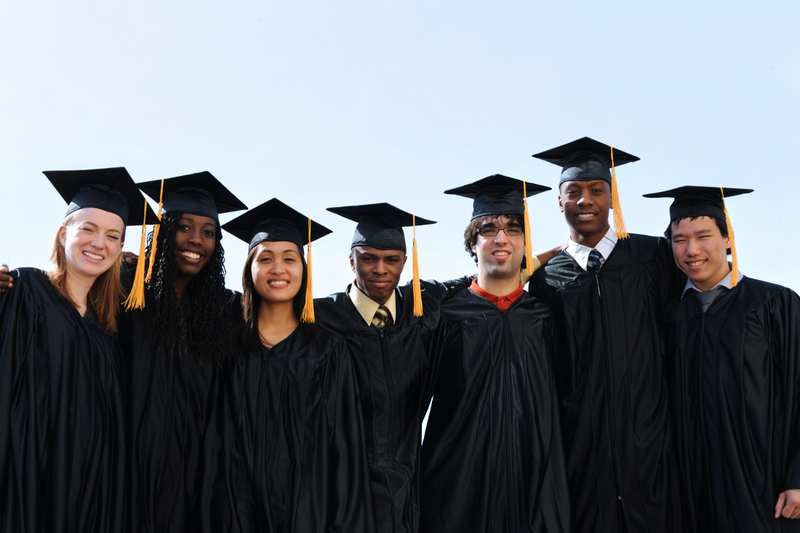 Universities are institutions of higher learning and offer qualifications such as certificates, diplomas and degrees. The education is mainly theoretical and focused on research. The universities of Technology are oriented towards professional qualifications, leading students quite directly into a career. Undergraduate studies can lead to a higher certificate, diploma or a degree. If you want to specialise further, you can study for post graduate or advanced diplomas, Honours, Masters or Doctoral degrees. Universities equip graduates for anything from science, engineering and medicine to law, business, teaching and acting. Courses can last for periods ranging from twelve months to six years. Each university and each course has a different set of entry requirements. These requirements can refer to compulsory subjects, score in a specific subject, total score (APS). Most tertiary institutions close new applications in August annually for study in the following year, while other close as early as May. You can apply with your Grade 11 final results, so make sure these are good enough and apply in time! Spaces for study at Universities and Universities of Technology are limited and competition is tough. Look out for another article on what is a FET College and private institution later this week!